The Residenz Solution Sdn. Bhd. 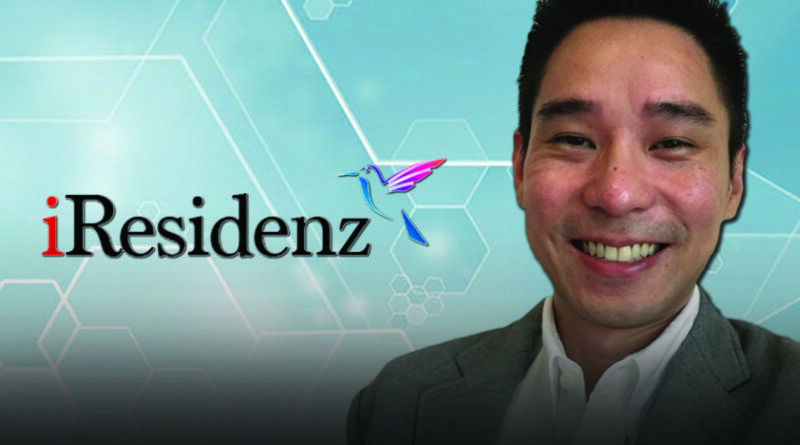 “iResidenz” announced that it has named John Choo as Chief Technology Officer (CTO). John’s prime focus will be on strategic planning, product development, and, on spearheading innovation of iResidenz’s technology platform while focusing on adding value to customers and ensuring iResidenz stays competitive. He will report directly to Ramesh Balakrishnan, Chief Executive Officer and Founder. John brings to iResidenz 15 years of vast professional experience spanning across fields related to real-time distributed apps, high-volume transactional systems, marketing technology, digital engagement strategies, and product management, vision and roadmap. Earlier this year iResidenz successfully secured a seven-figure funding round from Interbase Resources Sdn. Bhd. that runs popular marketplace of Lelong.my in Malaysia. The strong financial backup has helped iResidenz to focus on, not just expanding its team but to also strengthen its sales force. iResidenz has already customers in Klang Valley, Johor and Sabah, and, it is looking to expand into cities including Penang in the near future.